Toyota has launched a 1.5 litre 105bhp sporty version of the Yaris dubbed the T Sport. The new car develops 105bhp from its 1,497cc VVT-I engine at 6,000 rpm and 107lb ft (145Nm) torque at 4,200rpm. This gets it from 0 – 60 in just under 9 seconds, takes it on to 118 mph and also allows for an excellent combined fuel consumption figure of 40.9 mpg. CO2 emissions are 164g/km. 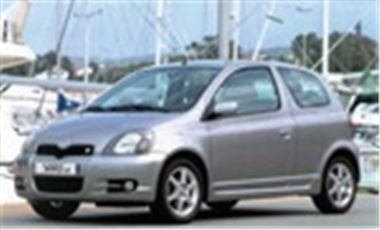 Journalists have found it to provide an excellent, balanced drive, neither under nor over-powered for the Yaris chassis. The price is £11,995 on the road with Toyotas standard three year 60,000 mile warranty. Availability will be from 2nd April.